After transforming their offices with a myriad of exciting activities, as well as a marquee and sumptuous BBQ set up, it was the turn of the team from Axon Cable to experience a Corporate Fun Day with Team Challenge Company in order to celebrate the company’s 50th birthday! As the guests arrived, so did the sunshine, much to everyone’s delight. As the event began John said a few words of welcome before we were treated to an official opening ceremony courtesy of Nigel and Thomas on the bagpipes and drums respectively. As soon as the playing was over, the children were quickly off to explore the activities on offer including Denver’s Den, Beat the Goalie and the ever-popular Face Painting. As part of the celebrations the group were brought together for a group photograph of everyone in attendance to represent the Scottish branch of the global Axon family, before heading to the marquee to say hello to their French counterparts via a web link. After a mutual virtual tour of the facilities it was soon time to enjoy the fantastic BBQ and lunch boxes for the children, as well as one or two trips to the bar... for the pick and mix! One of the many highlights of the day had to be the raffle where some very generous prizes were won, starting with a £250 Amazon Voucher - congratulations to all of the winners!This also provided an opportunity to sing Happy Birthday, not only to Axon itself, but to Cameron who turned 8 today! Another highlight of the afternoon had to be the Bucking Bronco competition for which competition was fierce. Grace was crowned the children’s champion and went home with a bucket of tasty sweets meanwhile, despite coming dressed for the occasion Jim went home in second place as Olivier was crowned the champagne champion (despite some suspected cheating!). As the afternoon drew to a close it was soon time to collect a balloon and say a final farewell to all of the activities before heading home. A huge thank you to Tricia and the rest of her team for organising such a spectacular day (weather included!). It was a true pleasure to entertain you all and be part of the 50th birthday celebrations. 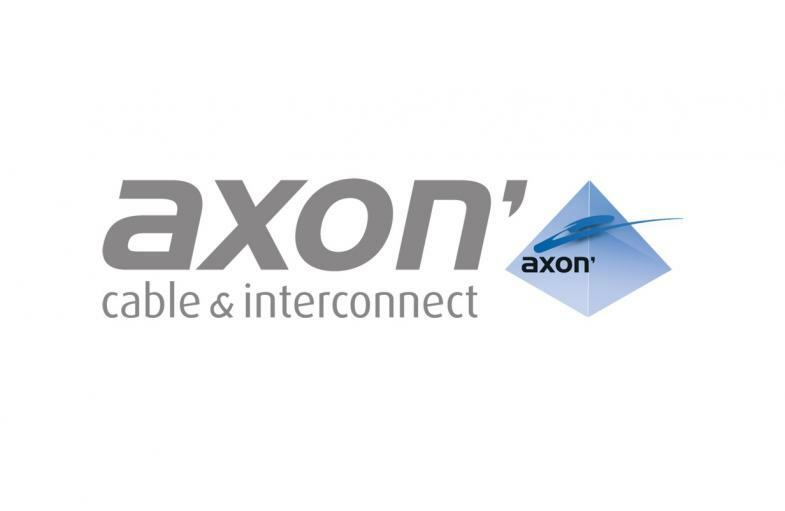 Here’s to another 50 years of growth and success – HAPPY BIRTHDAY AXON! What a great way to celebrate Axon Cable's 50th Birthday! The sun was beaming, as were the families! Hope you had a great birthday Axon Cable!